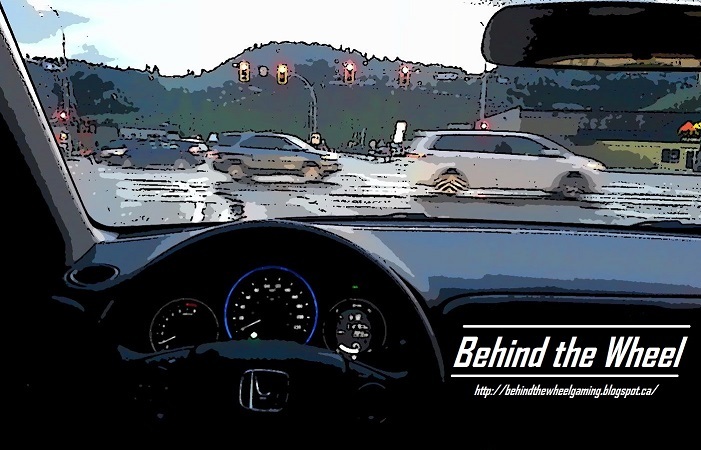 Behind the Wheel: Hey, want a free game? For a very limited time, you can get a free Complete Edition of DiRT3 from Humble Bundle. Check out the details here https://www.humblebundle.com/store/dirt-3-complete-edition-free-game?hmb_campaign=dirt3_free_2016&hmb_source=bundle_page&hmb_medium=banner_cross (An installed Steam client and new/active account for both is required to finish the download transaction).